Viktor Buzev is 43 years old. He graduated from the University of Architecture, Civil Engineering and Geodesy in Sofia. 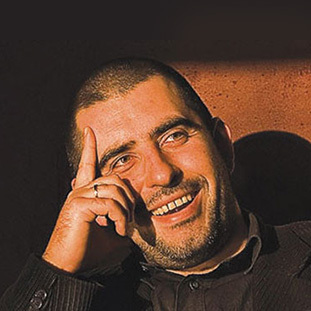 He was a chief architect of Byala and Balchik before taking the highest professional position in Varna in 2014. In 2016 he supported the initiative of Italcementi and Varna Design Forum to organise the competition for the Effix Pavilion.